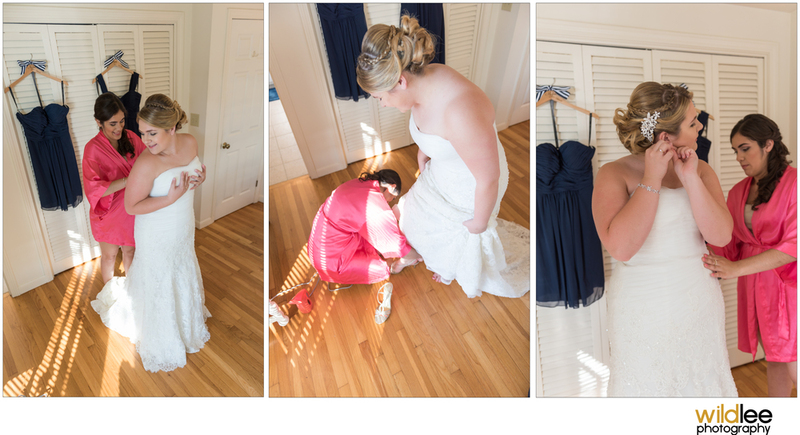 Let me tell you a little story about a Cape Cod Wedding. The weather was fabulous, the venues were beautiful, and a bride who could not be more stunning. I've known Amanda and Ryan for almost a year and met them for the first time when I did their engagement shoot in Boston. That was such a fun shoot and thanks to a close friend of mine we were even able to get on the roof deck of a Beacon Hill home for some amazing shots. Anyways...back to the wedding story. 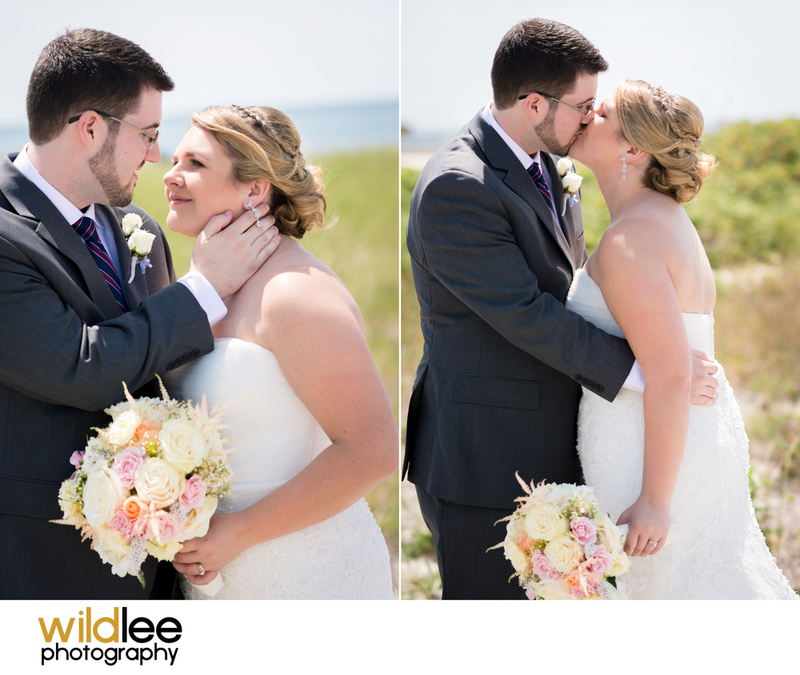 When Amanda asked me to photograph their Cape Cod wedding I was so excited! Not just because its an excuse to see the Cape, but because I really connected with both her and Ryan. They are a genuine couple and I felt that I could relate my own relationship to theirs. They both work hard and have supported each other through life's challenges and hardships. When they look at each other you can see the love they have. You can feel how real their connection is. And after you have met them, you can immediately understand their fun personalities. Both Amanda and Ryan are lighthearted and love to laugh. Their wedding was very reflective of this - full of love, connection and FUN! The reception was my most favorite part of the wedding. 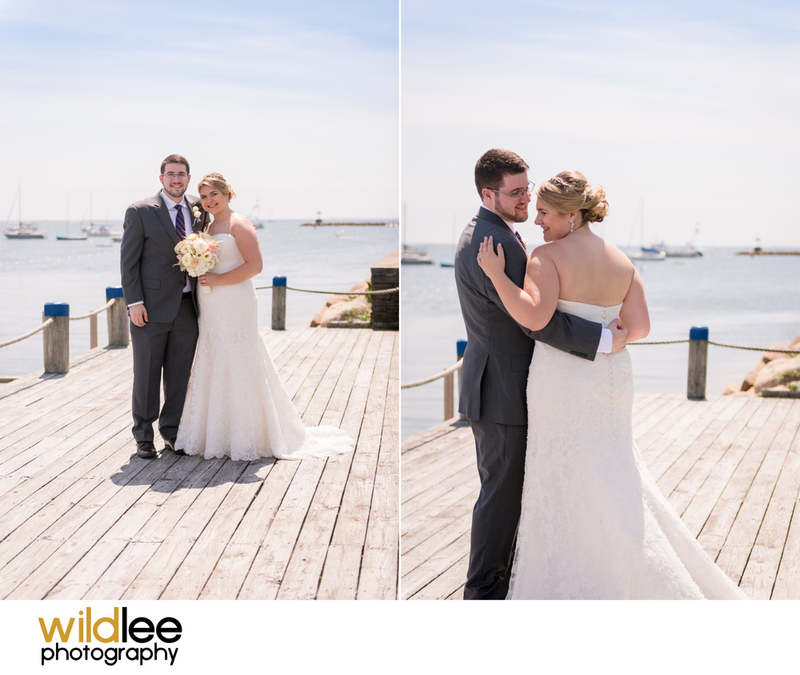 First of all it was a gorgeous venue at Wychmere Beach Club in Harwichport Massachusetts, and second their DJ was one the best I've worked with. Matty of Matty B Entertainment did it all. He sang, he danced, he worked the DJ booth, played guitar, and even busted out the saxophone. It was a blast.